Home » Our Doctors » David Jacobson, O.D. Originally from Pittsburgh, Dr. David Jacobson grew up in Miami, Florida. He received his undergraduate degree from the University of Florida with honors. 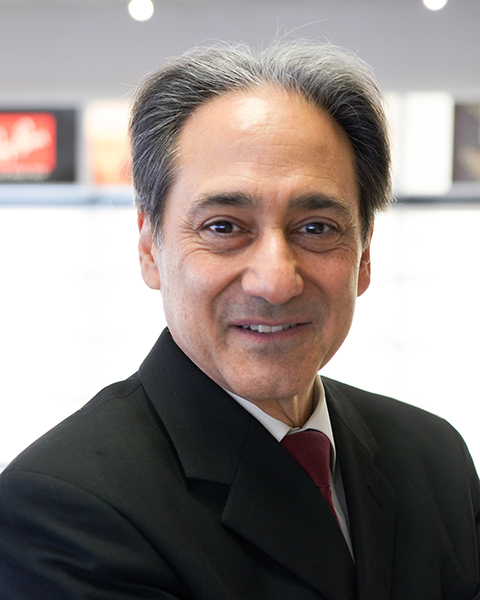 Dr. Jacobson received his Doctor of Optometry degree in 1979 from the University of Houston College of Optometry. 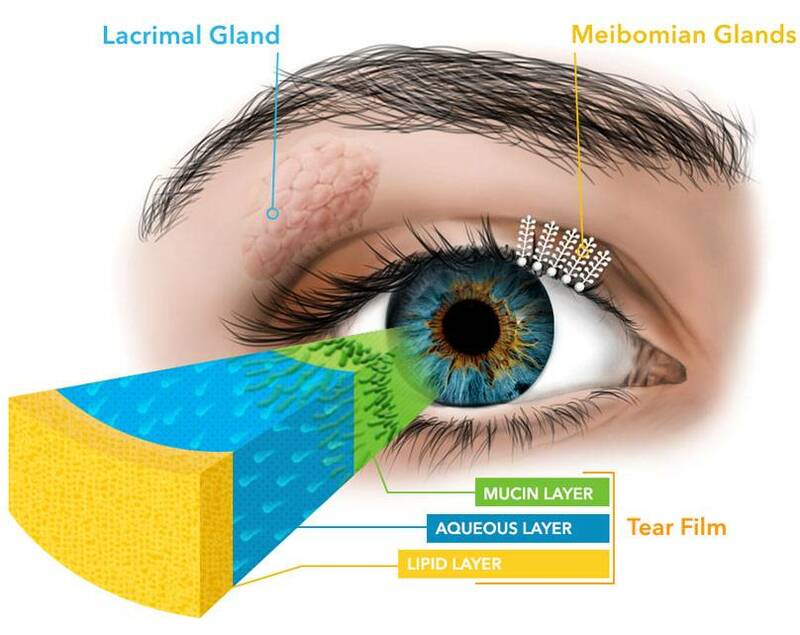 As part of his training, Dr. Jacobson spent three months at Hadassah Hospital in Jerusalem where he was involved in a research project involving contact lenses and binocular vision, which was subsequently published. Upon graduation Dr. Jacobson gained valuable clinical experience by his association with a large ophthalmology group in Houston. During this time he was invited to join the faculty of the University Of Houston College Of Optometry as a Visiting Assistant Professor in the primary care and contact lens services. He combined his teaching career with a private practice, which he started in 1983. He has been full time in private practice since 1987. Dr. Jacobson has been a member of various professional organizations over the years including the Harris County Optometric Society, the Texas Optometric Association and the American Optometric Association. He has also been active with the Eye Care for Kids Foundation for several years which provides needed eye care to local children with who would otherwise be unable to afford it. In the community, Dr. Jacobson has been involved in many organizations including the Bellaire -SW Chamber of Commerce and Midtown Business Network. He has been president of B’nai B’rith Hillel Foundation and Young Israel of Houston synagogue and has served on the board of directors of several other community organizations. Dr. Jacobson and Suzanne his wife of 28 years have three children, Sara, Rachel and Noah and live in southwest Houston.